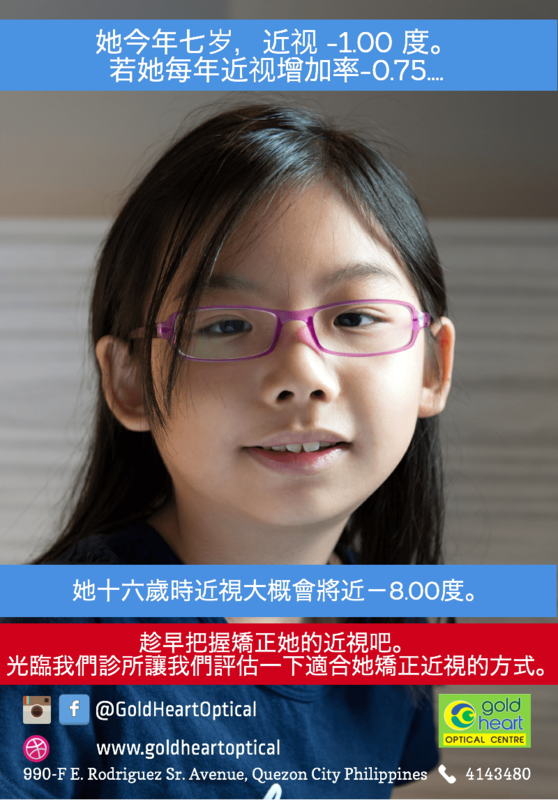 Gold Heart Optical Centre now offers myopia control to prevent nearsightedness from getting higher each year. 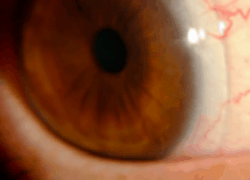 Why is it not recommended to wait until your child becomes old enough for LASIK? It is because nearsightedness higher than -3.00 increases the risks of glaucoma, retinal detachments and cataract. 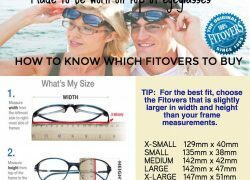 Nearsighted control in the Philippines is evolving. Prevention is the new standard of care. 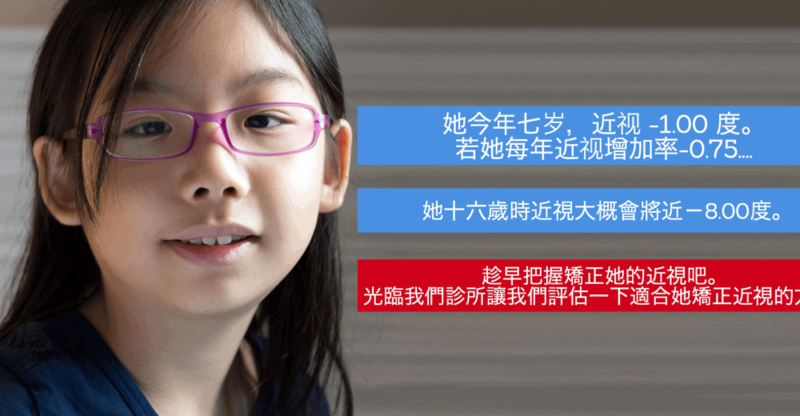 Myopia control options include soft bifocal contact lenses, soft orthokeratology lenses, overnight orthokeratology lenses, progressive lenses and Myopilux eyeglass lenses. Gold Heart Optical is one of the clinics in the Philippines that offer orthokeratology lenses. Visit us to know what is best for your kids.